It’s the fifth day of our #HoHoDodo Christmas giveaway! 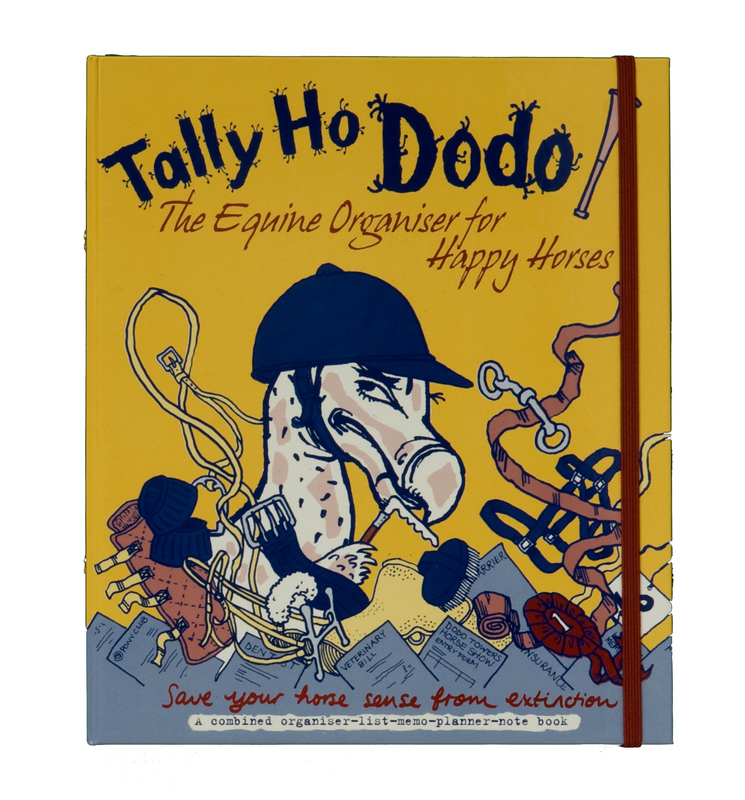 Today we’re giving away a Tally Ho Dodo equine organiser, a fantastic planner for horse and pony lovers! A HOOF! Made up of the wall, sole, heel, toe and the frog! And one you will get. But don’t take a peek!